Many Destin hotels are right on the beach. Several hotels are on the harbor even have boar docks so if you are cruising you can tie up outside. 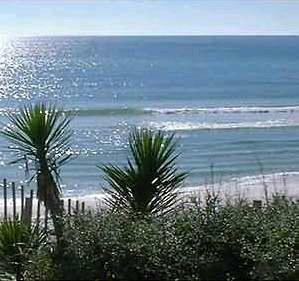 You can see many Destin hotels on thias website. You will find the most popular hotels in our state, with listings for most Florida cities. You can book reservations online for your convenience. You can take a quick trip through our state and see the points of interest. This is not a complete page.